Leighton Sign Works, Inc. offers a large variety of signs ranging from exterior signs to vehicle lettering. 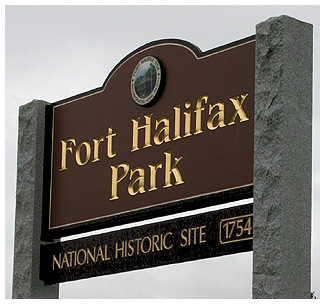 Some of the exterior signs offered are carved with both incised and excised lettering, sandblasted and painted signs with dimensional letters and/or graphics. Interior signs offered range from show displays, individual dimensional lettering and banners along with engraving. There is a wide range of materials with a green product now being offered. We also offer vehicle lettering from fleet graphics, to personal and commercial vinyl graphics. Large format printing and decals are becoming more popular with team sports for the back window of vehicles, as well as, safety labels and hard hat decals. We also offer temporary signage such as, contractor signs, construction signs, and property developments for both contractor’s and real estate agents. Municipal signs are also offered from street signs (street names, stop signs, yield signs, etc. ), transfer stations to state OBDS directional signs. Under the municipal section also falls vehicle lettering from Police and County vehicles to Town Public Works.